Questions, comments or ideas? Please fill out the form below to contact us, or send an email to noxcocktail@gmail.com. 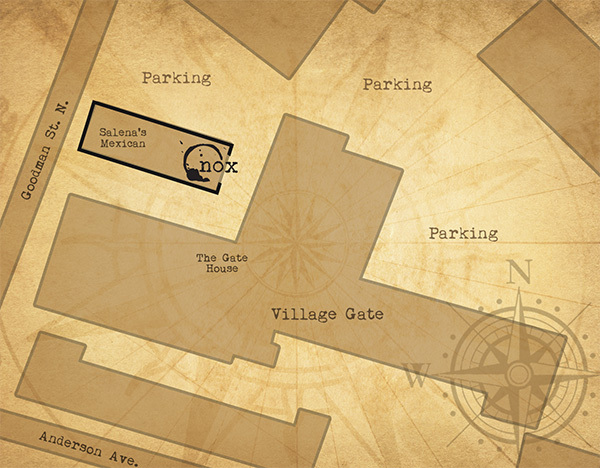 The Nox entrance is hidden located on the East side of the building. We will be closed July 4. We do not accept reservations for dinner. However, we can host your private party or event. Click here for info on hosting your event with us, or contact us for more info.